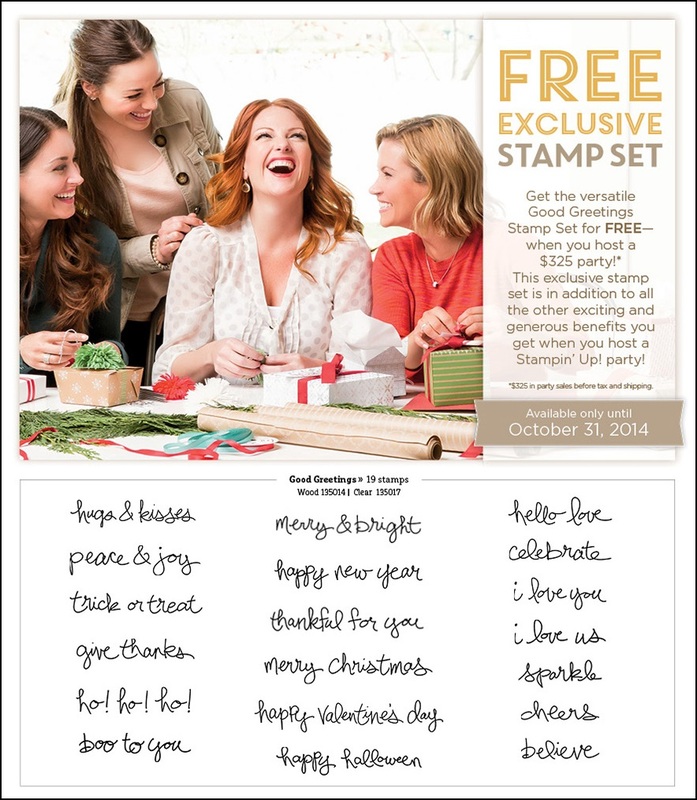 Yep, you’ve read it correctly, a FREE STAMP SET! 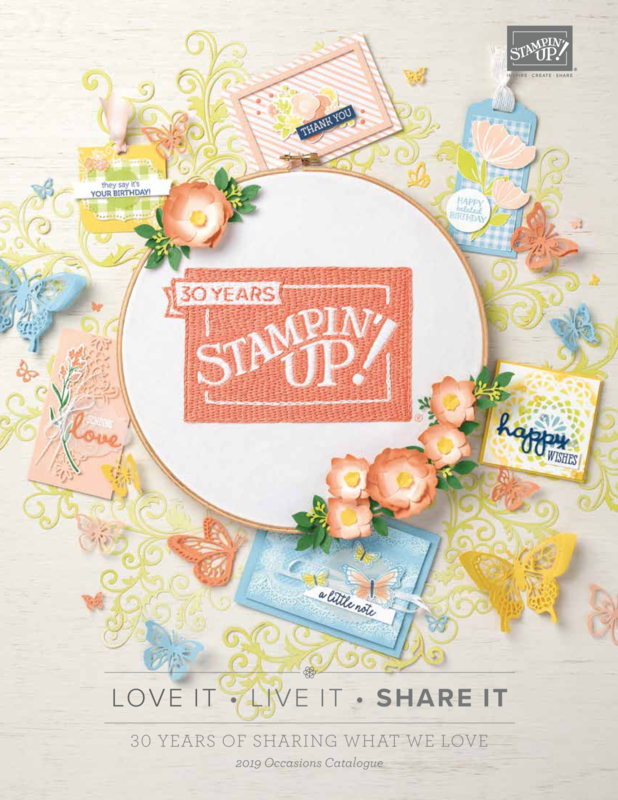 NINETEEN sentiment stamps in YOUR choice of WOOD or CLEAR that cover ALL occasions – birthday, Halloween, Christmas, New Year and so much in-between! 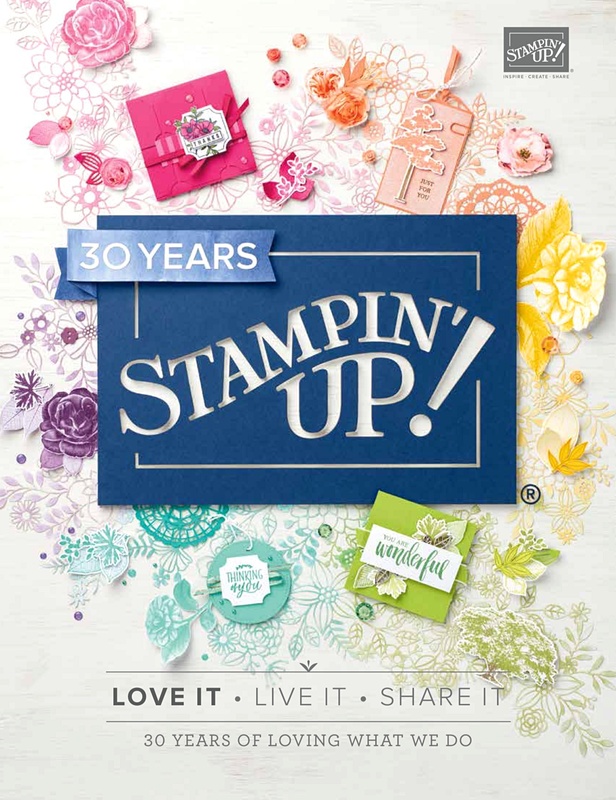 How do you get this Stamp Set? All you need do is play hostess for a workshop that totals $325. 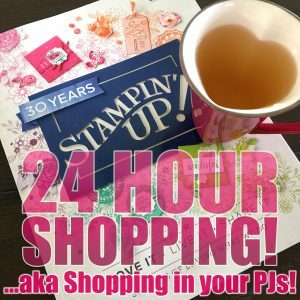 And if your total reaches $330 there’s the added bonus of $55 of FREE Stampin’ Up! product. 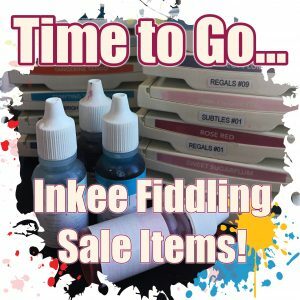 Heck, you don’t even have to host a workshop, winter is coming so why not take the opportunity to restock your stash in readiness for all those Christmas cards and other cards you’re about to make and get yourself a bonus for your trouble! Call me or email me soon with your order or booking for a workshop but do keep in mind this offer is only available until October 31. This may sound like months away but don’t forget next week is September! 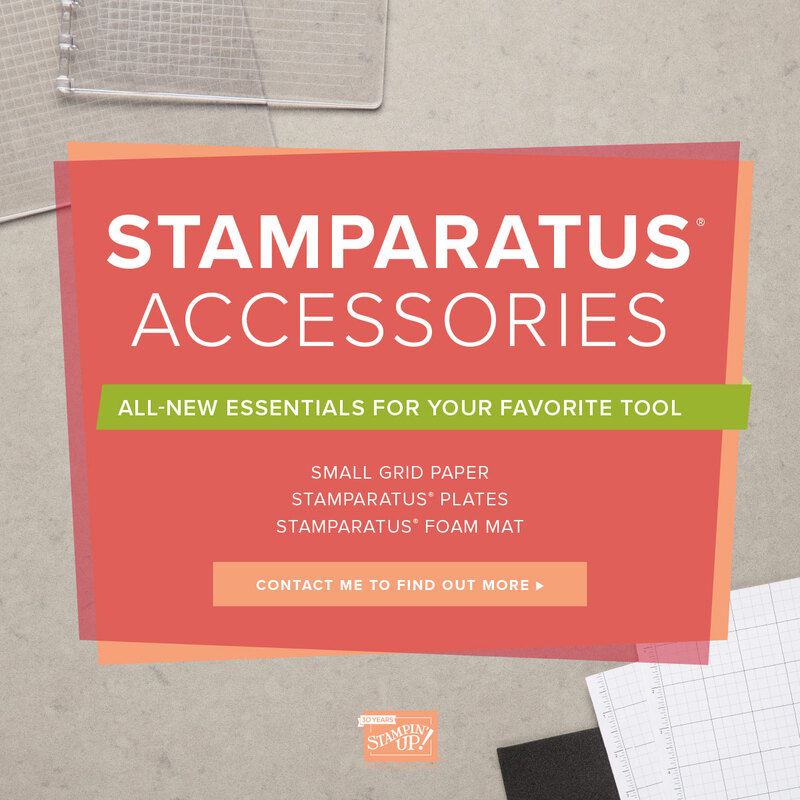 « Holiday Catalog is now LIVE!! !